Simon Cowell has reportedly been hospitalized after a bad fall in his London home. 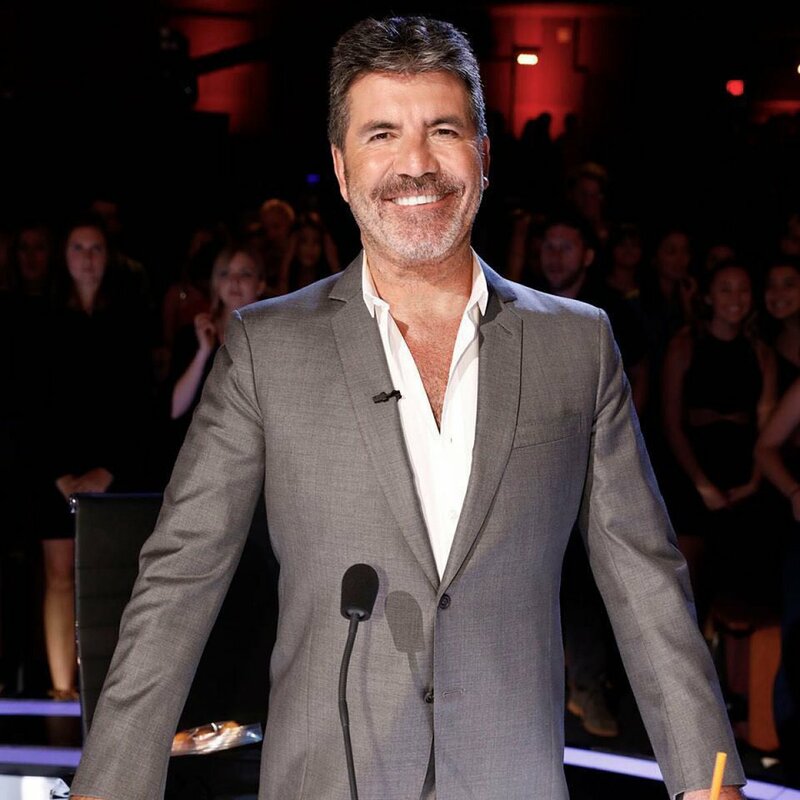 The America's Got Talent judge, who previously served as a judge on American Idol and created The X Factor, was rushed to a hospital early Friday morning after falling down a flight of stairs, TMZ reported. Cowell reportedly woke up in the middle of the night from his sleep and felt dizzy, so he decided to go downstairs to the kitchen for some milk. However, Cowell slipped on one of the steps and tumbled to the bottom of the staircase. An ambulance quickly arrived and placed Cowell in a neck brace, according to TMZ, and neighbors witnessed the entertainment mogul being put into the back of the ambulance on a stretcher. Fans can breathe a sigh of relief, however, because doctors reportedly performed a CAT scan and there appear to be no serious injuries. Cowell, 58, remains in the hospital and is currently in stable condition. It's unclear whether his girlfriend Lauren Silverman and son Eric were in the home at the time of his accident. This past summer, Simon was forced to pull out of The X Factor's London auditions when he came down with a mystery illness, the U.K.'s The Sun reported. His workaholic lifestyle had previously caused him to collapse from alleged nervous exhaustion as well. And in 2012, Cowell admitted he was "paralyzed with tiredness" and his "immune system was failing" due to stress of combining his big TV roles in both the U.K. and the U.S., according to The Sun.